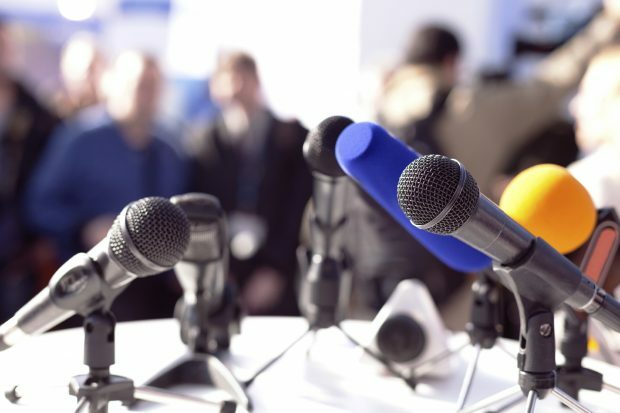 Today's Education in the Media blog looks at the funding that we provide to grammar schools, as well as an article from Minister Nick Gibb about LGBT equality and support for schools and teachers. 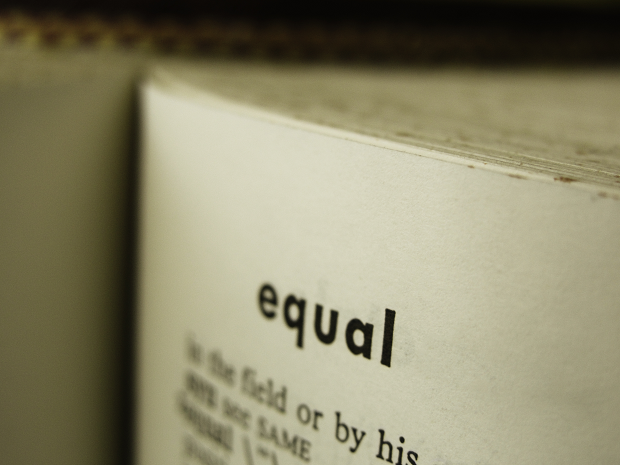 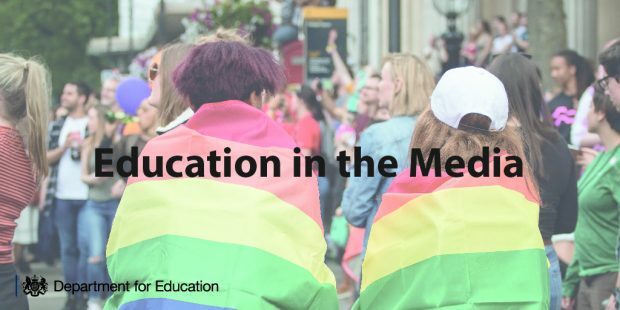 Today’s Education in the Media blog looks at measures to improve mental health support in schools, the attainment gap between rich and poor pupils and LBGT books in schools. 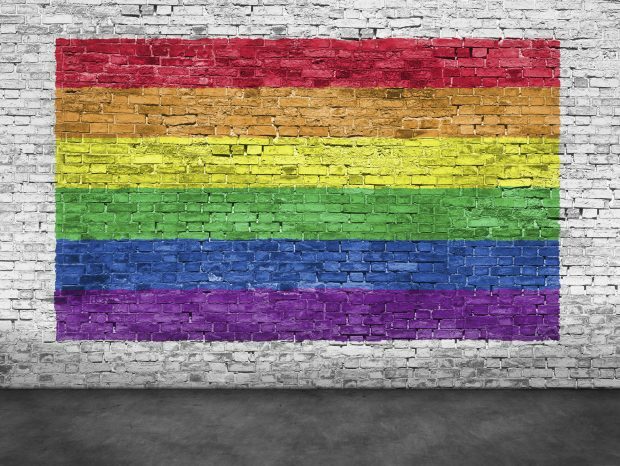 Today’s news review looks at new measures to deliver greater equality for the LGBT community, and a survey on swimming in schools. 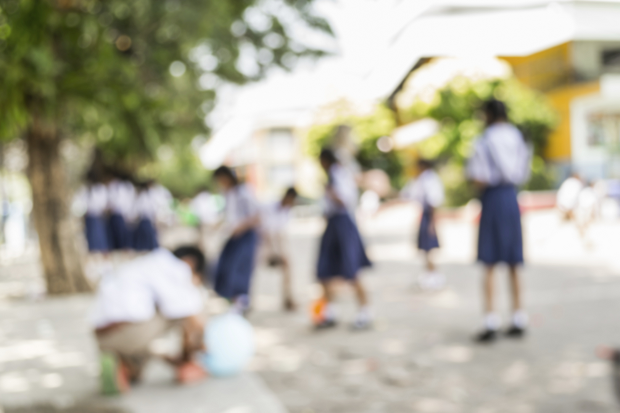 Today’s media blog looks at a Stonewall report on LGBT pupils and mental health in schools.